Thank you for stopping by Every1bets USA Sports Betting Site Reviews; you will find a complete & detailed truthful review about the best sports betting sites. 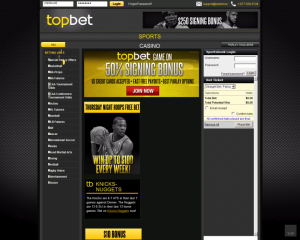 TopBET.eu is an online sportsbook who accepts American players located in Curacao. Since FutureBet bought the company a few years ago TopBET.eu and they have been making progress ever since New players get a 50% welcome bonus when they sign up using Every1bets.com banners or links and use mobile betting promotion code EVBETS a. If you want to find our more about The TopBET USA friendly casino, take a look at The Golden Spins USA online and mobile casino reviews. 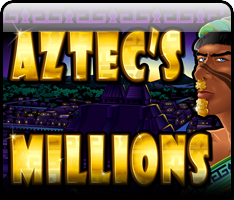 This USA online sportsbook has gotten a bad reputation in the late 2000’s however our readers like using this sportsbook. According to The SBR forum, in April of 2012 FutureBet took over the company. Before then TopBET had a SBR rating of D+. Are The Rumors about TopBET.eu American Internet and mobile smart phone Sportsbook true? 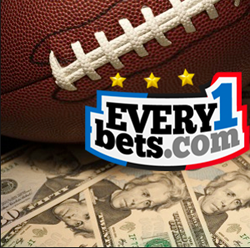 Many players have claimed that they never got paid their sports betting winnings. This is not indicative of the best sports betting site online that is for sure. Allegedly the site was down for some time and was put back up and starting taking wagers again. What is the SBR Rating of TopBET.eu USA Mobile Sportsbook?